When looking at roofing companies in Trappe MD, Mid-Shore Exteriors has the best roofing contractors around. We are very familiar with the area, as it is our prime location for our base of operations. We specialize not only in roofing but also siding, gutter installation and even skylights. Choose us as your trusted roofers and we will not disappoint with our timely and quality work. Mid-Shore Exteriors has the most reputable experience as a Trappe MD roofer, therefor our clients know they can trust us to get the job done right. It’s crucial for any home to have a substantial roof that can withstand inclement weather conditions. 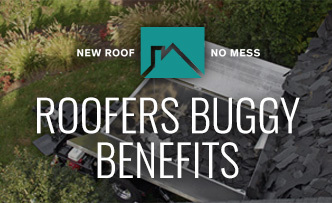 You want to make sure your roof installation is done by a quality roofer with products that are made to last. It’s important to have your roof inspected for any necessary repairs to ensure your home’s safety and longevity. Mid-Shore Exteriors provides roof repairs and full roof installations for all of the Maryland area. 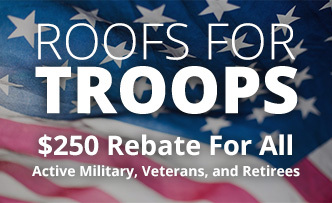 Homeowners in Trappe MD want roofing contractors capable of installing new roofs without any inconvenience to their daily schedule. Mid Shore Exteriors installs only the best quality products to our clients’ homes that include asphalt shingles, slate roofs, cedar shake roofs, standing seam metal roofs, classic rib metal roofs, copper roofs, and rubber roofs. Once the job is done, you can feel protected in your home knowing you have a solid roof above your head. Mid Store Exterior’s roofing contractors strive to repair every roof to look brand new, no matter what its condition is before the roof restoration begins. Trappe MD is made of beautiful, historic homes that have no place for old, leaky roofs. The homes deserve an easy fix made by the best roofing repair professionals of Mid Shore Exterior. Give your home a remodel to enhance its value and appearance through Trappe MD’s best siding contractors at Mid-Shore Exteriors. You can feel at peace in your home know that its exterior siding is providing safety to its interior. With all of our siding installations we provide a warranty, so you can feel confident that your home has a long-term preservation. 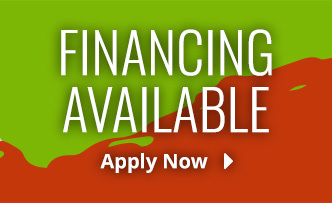 We have all of the products to match your style and preferences while accommodating to your budget. Your property deserves proper protection by making sure you are up to date with a gutter system repair. There are a lot of maintenance costs for a home that does not have a gutter system that was provided the best gutter system installation. Make sure your home is running efficiently with a seamless gutter that is not going to leak over time because this will lead to damaged landscaping, as well as damaged and moldy interior walls. Mid-Shore Exteriors has the most qualified home exterior contractors for the job as the Trappe MD gutter installation experts. Skylights are an excellent addition to homes because their ability to bring style and better lighting for any size room. Mid-Shore Exteriors installs skylights that provide more natural warmth and lighting and also lower your energy bills. Our Trappe MD window installation contractors will install or repair your skylight windows to ensure you no leaks with the best quality windows and service. Choose the best exterior contractors of Trappe MD as your premiere construction company the next time you need roofing, siding, gutters and skylights. 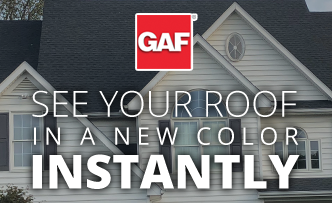 Our low-maintenance siding and roofing products come from the best brands around that are built to last. We are a family-owned roofing and siding company here to serve you throughout the state of Maryland. Contact us today! "Brian & Sarah, Brian, thanks so much for cutting the drywall out for the skylights. I’m loving all the extra light! It was a pleasure doing business with you. I’m very impressed with your whole operation! The guys on the job were also impressive! Thanks again."